You may know that Yakutsk is the coldest city on earth – news about the Yakutsk weather appear in media almost each year. 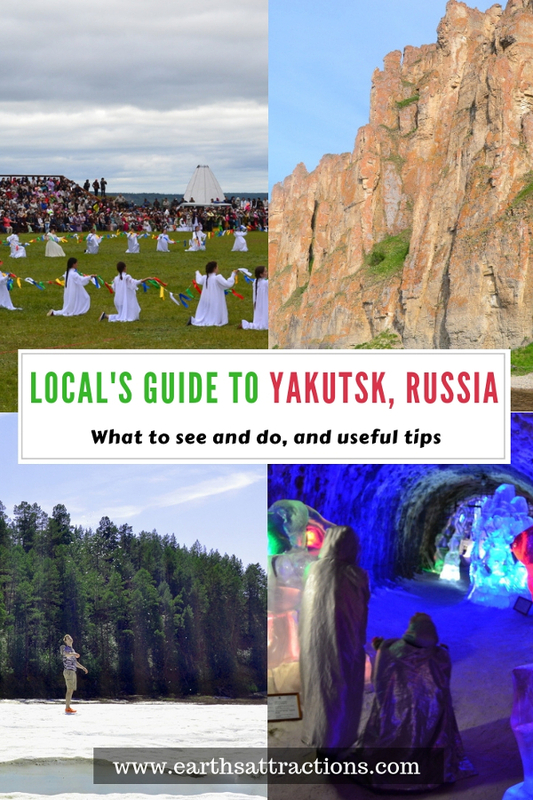 If you are planning a trip to Yakutsk and wondering what to do in Yakutsk, here’s a local’s complete guide to Yakutsk written by Lena from Trips to Siberia. Read this Yakutsk travel guide and discover the best things to do in Yakutsk Russia, off the beaten path things to do in Yakutsk, and valuable insider tips for Yakutsk. This guide is part of the free travel guides series on this blog. Most of you will never have heard about my hometown despite it is one of the largest cities in Siberia: the city of Yakutsk. Those who have heard about that remote place most likely have heard about it because of its extreme climate conditions which receive some media coverage from time to time. And in fact, located some 500 kilometers south of the Arctic circle, Yakutsk is known as the coldest major city on earth. In December and January, the coldest months in Yakutsk, temperatures average at minus 40 degrees and regularly drop to extreme 50 degrees below zero. This alone makes Yakutsk an insider‘s tip for travelers looking for a true once in a lifetime experience. But there are more reasons making my hometown as well as the entire region a stunning travel destination. Thinking about Siberia not many think about spending their holiday there. 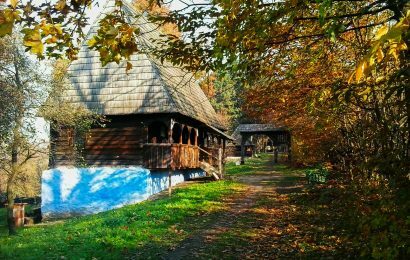 But in fact, large areas of Siberia offer a lot to foreigners and are true secret spots as they are fairly undeveloped for mass tourism. Yakutia is definitely one of those spots. The region allows tourists to experience truly untouched nature. Yakutia is the largest sub-national body in the world. With more than three million square kilometers it has almost the size of India but is only inhabited a million people. Large areas of Yakutia are literally untouched. Hence the region is characterized by a wide set of contrasts. 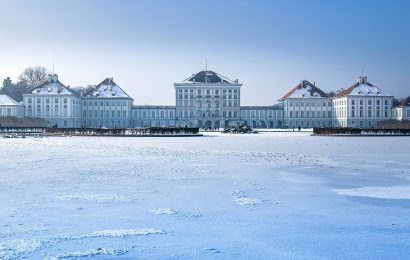 During the extreme winter months the climate is characterized by extreme cold with short days while summer months are characterized by temperatures regularly climbing above 30 degrees and white nights. Yakutia comprises stunning landscapes, mighty mountain ranges in the west, endless taiga forests in the center and south as well as expanses of the Arctic tundra in the region’s north. Yakutia is also the republic of the thousands of lakes and rivers. The lifeline of the republic is the giant Lena river which is one of one the three large Siberian rivers and one of the greatest rivers in the world. Yakutsk is surrounded by one of the most stunning and untouched landscapes in the world. 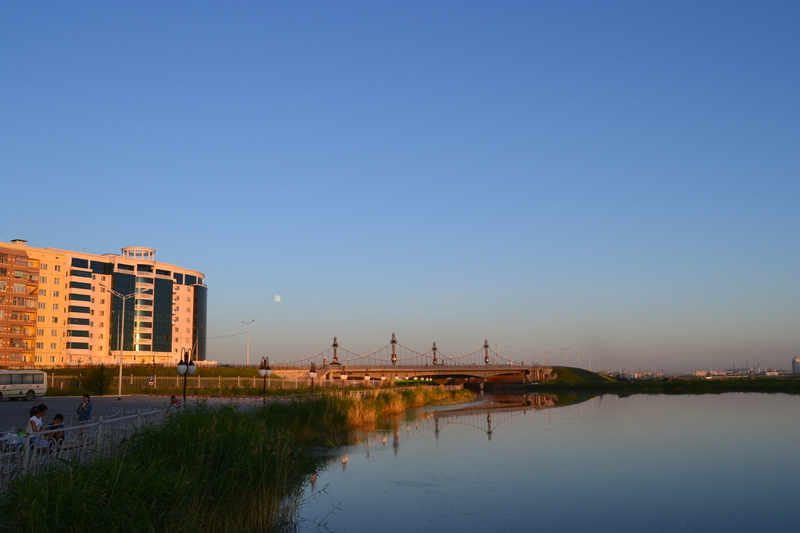 When visiting Yakutsk you should definitely plan to visit some to the natural sites next to the city. One of those ‘must sees’ are the Lena pillars on the banks of the Lena river which were included by the UNESCO in the world’s heritage list. The Lena pillars are absolutely stunning stone formations that reach a height of up to 300 meters and stretch about a length of almost 100 kilometers. They will make you feel like looking at formations from another planet. 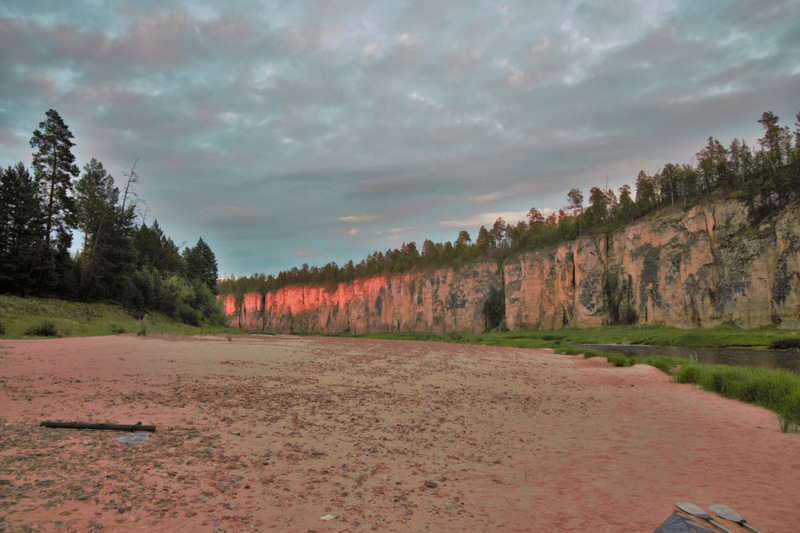 Located some 200 kilometers south of Yakutsk, they are the perfect destination for a day trip. You can travel there via ship or by car. In winter, you may also drive the frozen Lena river. 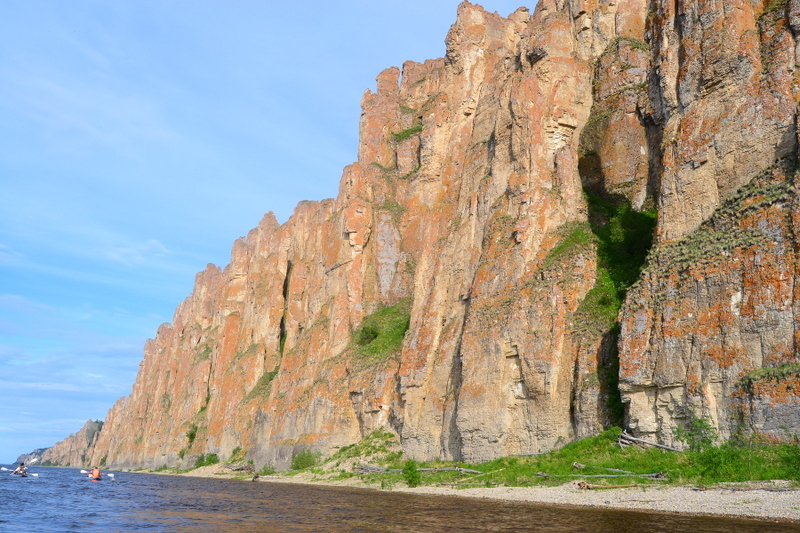 There are also possibilities to climb some of the pillars allowing to have an absolutely impressive view at the Lena river and the literally endless taiga forests. During summer, the ice glacier of Bulus is another great travel destination not far away from Yakutsk. It takes some three hours to travel there by car. The ice glacier of Bulus does never entirely melt, also not during the hot summer months. It is an absolutely stunning experience to walk through the melting ice while you are in a t-shirt and the outside temperatures are 30 degrees above zero. I believe there is no other destination in the world where you can do that! When travelling Yakutsk you will be surprised about the cultural richness of region. Yakutia is inhabited by a number of indigenous nations like the Yakuts, Evenks, Evens, Chukchas, Yukaghirs, Dolgans and of course the descendants of first Russian explorers. Though Yakutsk is a modern city with high rises, shopping malls and everything modern life offers, the indigenous nations sustained their traditions and culture. In fact, the Yakuts do even have their own language of Turkic origin which is also today spoken by most of the indigenous population. Thus, most of the Yakuts are bilingual, they speak Russian as well as Yakutish. One of the main events for the Yakuts is the yearly new year festival that is locally just called ‘Yssyach‘. 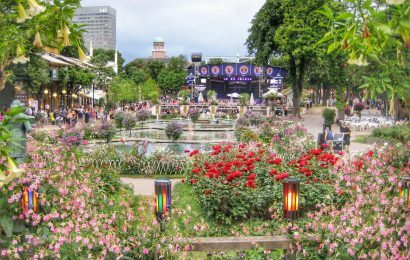 The festival takes place in the end of July, when there is nearly no night. The most important tradition of the event is to welcome the sun which is setting at three in the night. 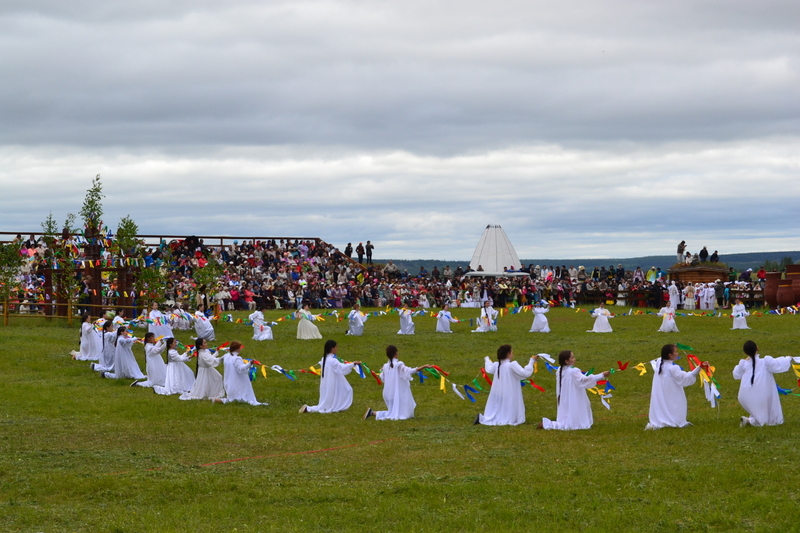 The event is a great opportunity for foreigners to experience the absolutely unique culture of the Yakut. Foreigners are usually warmly welcomed. But also in the city, the distinct culture and traditions are present in ‘every corner’ of the city. You should also definitely visit a shaman. It will give you a great insight into this absolutely unique culture. Appointments can be arranged with local travel agents. Despite the extreme climate conditions and its remote location, the city of Yakutsk is inhabited by almost 300 thousand people who actually do live a quite normal life. You will find hotels in Yakutsk offering all the comfort you know from western cities. There is a lot to see in Yakutsk. Let me introduce some of those places to you. One of the tourist attractions in Yakutsk you should definitely visit is the Mammoth Museum. Due to the permafrost, many mammoths which populated Siberia thousands of years ago have been preservers in the ice layers. The museum shows some of the findings that a regularly made across entire Yakutia. Next to the mammoth museum, you will find the museum on archaeology and ethnography which gives you the possibility to get another insight into the history, culture and traditions of the indigenous population. Another location absolutely worth a visit is the world’s only Permafrost Museum, a permafrost tunnel system, which is located a little outside of the center. 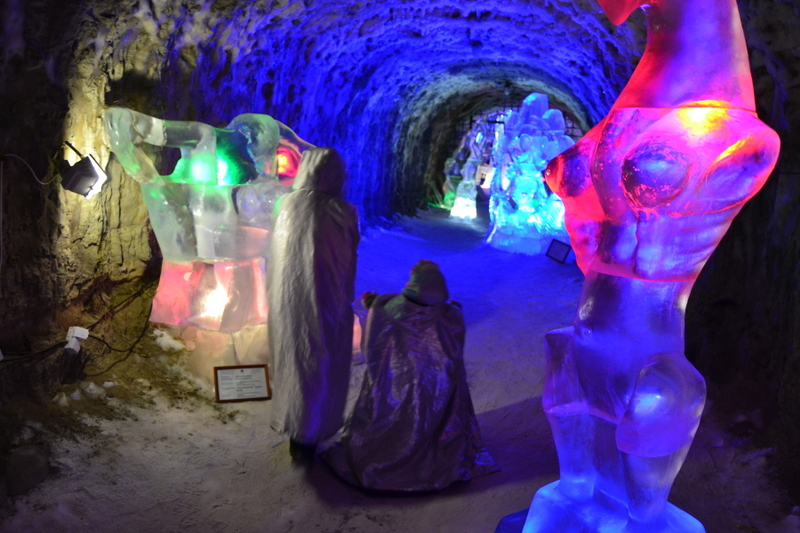 There you can have a look at absolutely enchanting ice sculptures, see a mammoth which is exhibited there in the ‘entire cold’ or you may drink vodka out of an icy cup at the ice bar. You should also try to visit the old city of Yakutsk at least once. There you will find the Kemelok restaurant which is an absolutely insider’s tip if you want to try traditional indigenous dishes like salted frozen fish or reindeer meet. There also a number of other restaurants, theaters and clubs giving you the possibility to spend a great night in Yakutsk and to meet with locals. You may be surprised that Yakutsk is actually not that difficult and costly to reach. Round trips from the main European airport hubs are available starting with 700 euros. You should plan with a stop in Moscow. The flight from Moscow to Yakutsk takes some seven hours. The city center of Yakutsk is very easily reachable from the airport. You should take an official taxi to be on the safe side not to overpay. You see, Yakutsk is easy to reach and there are numerous wonderful attractions in Yakutsk. So what are you waiting for? Lena was born in Yakutsk, Russia. She is a blogger and is organizing travel groups across Siberia. Visit her website Trips to Siberia and follor her on Facebook. What Should You Do When Your Flight is Cancelled?